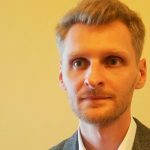 Start Case Studies Short batches of labels? Is it possible in the automotive industry? The company operates globally in the field of lighting solutions, especially for OEM customers in the automotive industry. As an inventor and leader in its field, it introduces innovative solutions to its activities. The company has a wide range of manufactured products. For this reason, it prepares many label designs for further printing (barcodes, variable data, etc.). 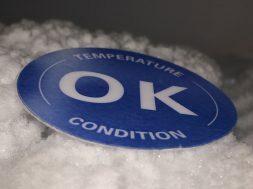 An important aspect of the delivery of labels for the customer is to meet the quality requirements. They mainly concern colour requirements dictated by key customers. 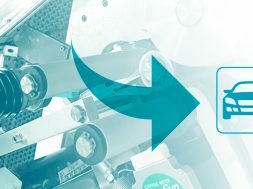 Etisoft – as a supplier of the customer – carries out larger quantities of colour labels in flexographic or industrial inkjet printing (Durst/HP Indigo). Sometimes their partners dynamically change the requirements for label design. Therefore, this forces our customer to maintain strict control over the consumables. Finally, to maintain high stock levels for all formats. That is why the question of printing colour labels in short series appeared. Shorter series can be produced directly at the customer’s site. 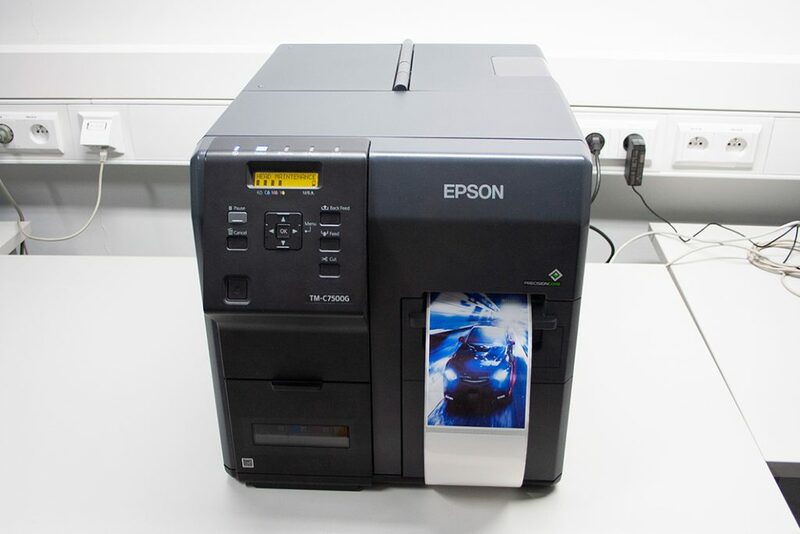 The colour inkjet printer Epson C7500 can be used for this purpose. In this case, the customer receives a tool for professional on-demand printing of colour labels in short series. 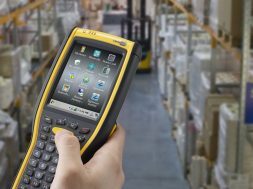 Most importantly, there is no need to maintain a full warehouse. 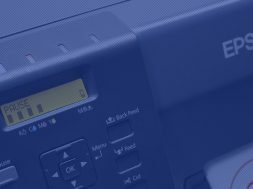 The Epson ColorWorks C7500 is equipped with a modern PrecisionCore printhead. 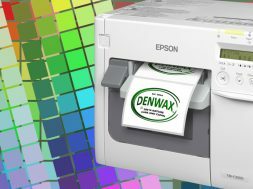 Above all, it ensures the highest print quality. It is noteworthy that the technology controlling the condition of the nozzle and the needle matrix replacing the inactive nozzle eliminate printing defects and dead pixels. 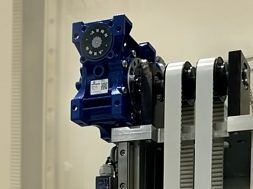 High speed of printing (300 mm/s) and optionally available label winder make it possible to prepare a printed label roll in a short time, e.g. 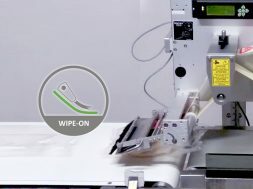 for automatic label applicators. It is important to note that Epson’s prints are of high graphic quality. However, there is a need to achieve a perfect reproduction of the colours specified in the colour patterns. For this reason, we recommend using Wasatch SoftRIP Label Edition for colour management. 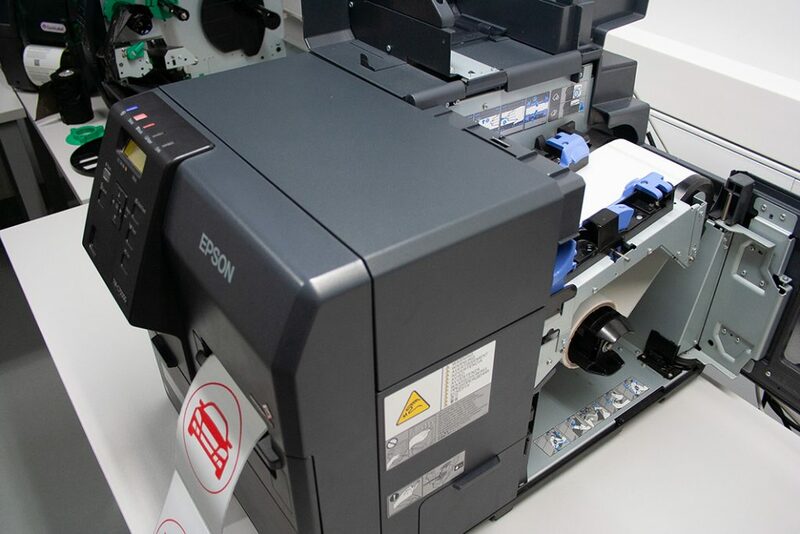 It is dedicated to the Epson C7500 / C7500G printer. 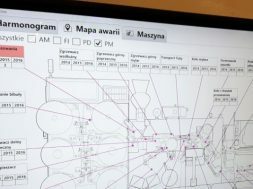 Above all, the program allows you to create appropriate profiles for inkjet printing materials. Wasatch, in cooperation with Epson, has developed a dozen such ICC profiles. They are dedicated to the basic materials used in inkjet label printing. As a result, using a spectrometer, we can easily determine the colour from the pattern. Then we pass them to the Wasatch SoftRIP Label Edition. Our client has achieved his goal by implementing the above tools. 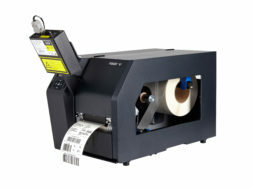 It has significantly increased the comfort of working with short series of labels. It was necessary to create ICC colour profiles, own spot colours to be used in the project. After this work was done the client created a database of labels that can be printed directly from the ERP system. If you want to learn more about this and our other solutions, please contact us.